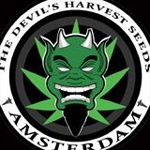 The Devil’s Harvest Seed Company is an online seed database located in Amsterdam. 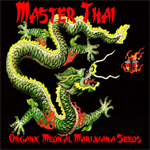 They provide coffeehouses with a variety of regular and feminized seeds. Awards Won (1) Are we missing any? Jessi James Gardens is a Portland-based collective garden that strives to produce top-shelf meds in compliance with OMMP guidleslines. Flowers from their garden can be found at River City Holistic Health. 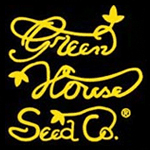 Since their beginning in 1985, the Green House Seed Co. has become the most awarded seed bank in the world. Based on a number of factors, they make sure that each grower chooses the best option for them when buying Green House genetics. The Greenhouse team started collecting landraces over 25 years ago and their Strain Hunters collection offers them from seed. They also have a YouTube series that chronicles some of the amazing journeys.